Winter Camp open to ALL Middle School and High School and FRIENDS! 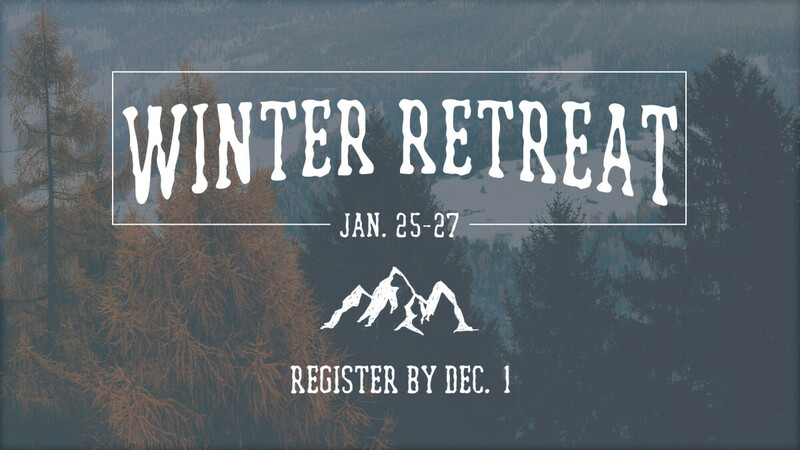 Enjoy a weekend of winter fun, tubing, and growing in your relationship with Christ! ***If you are still wanting to go and did not sign up, please contact Alex Bartee to see if there are any spaces available, .